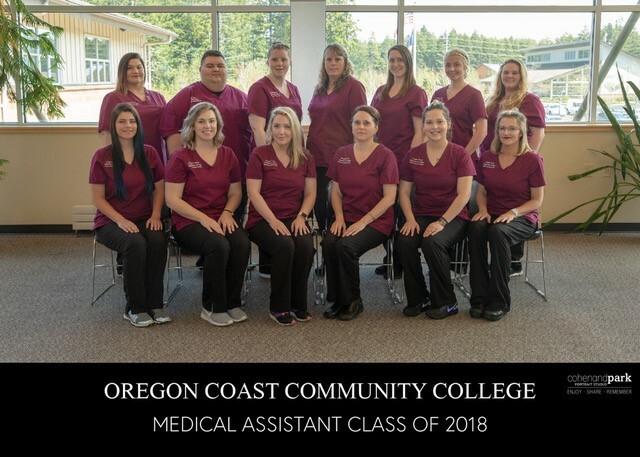 Oregon Coast Community College (OCCC) has an articulation agreement with the Oregon Institute of Technology (OIT), for students graduating from the Medical Assistant Program to enable the students to pursue a Bachelor of Science in Health Care Management, Administration Option at Oregon Institute of Technology (OIT). 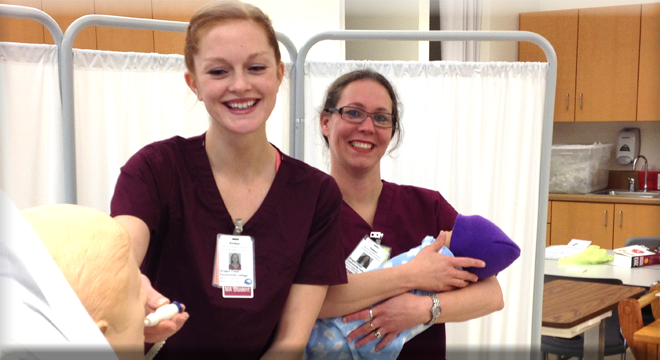 Interact in a caring and respectful manner with patients, families, and the health care team. Establish and manage office procedures and implement medical documentation systems using appropriate medical terminology. Perform the administrative business tasks required in a medical office. Assist the physician and other members of the health care team in clinical procedures related to the examination and treatment of patients. Comply with quality assurance requirements in performing clinical laboratory procedures. Perform common diagnostic procedures under a licensed health care provider to ensure patient comfort and safety. Perform administrative and clinical duties under the direction of a physician or other medical practitioner. Administrative duties may include scheduling appointments, keeping medical records, billing, and insurance coding. Students must pass Fall term Medical Assisting classes to continue in the program.